Mary Kay True Dimensions Sheer Lipstick - with swatches! 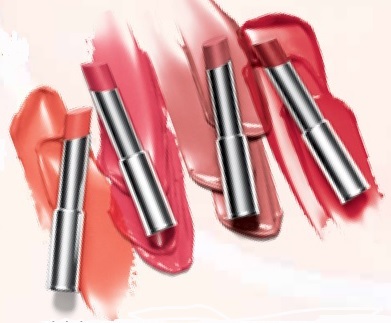 Mary Kay True Dimensions Sheer Lipstick - $19 - in 4 new shades perfect for adding a flush of spring that compliments all skin tones: Arctic Apricot, Sparkling Rose, Subtly You and Posh Pink - with a lightweight, ultra-creamy, fragrance-free formula that includes a nourishing blend of ingredients, including sunflower seed oil, jojoba and mango butter - for their moisturizing benefits and vitamin E - to help protect lips from free radicals and environmental damage. Available now through your Mary Kay Independent Beauty Consultant - if you don't have one you can find one at - www.marykay.ca or 1-866-455-5454.